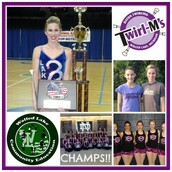 Twirl this Summer with the 15-time national champion Twirl-M’s. 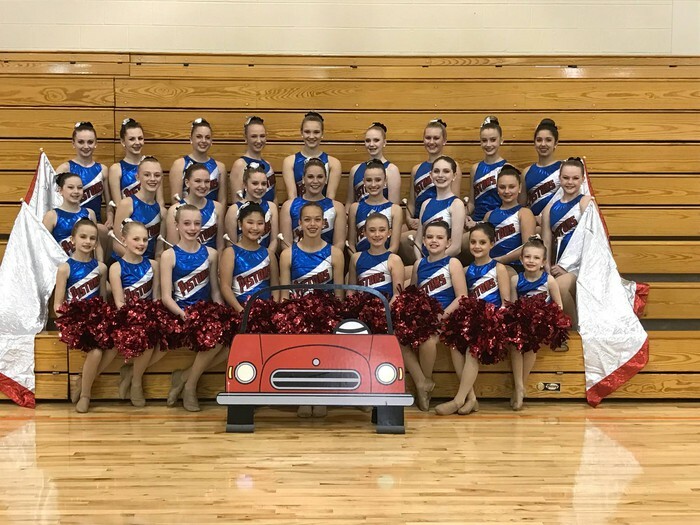 Whether you are discovering baton twirling for the first time or coming to train for nationals, these camps will be perfect for you. 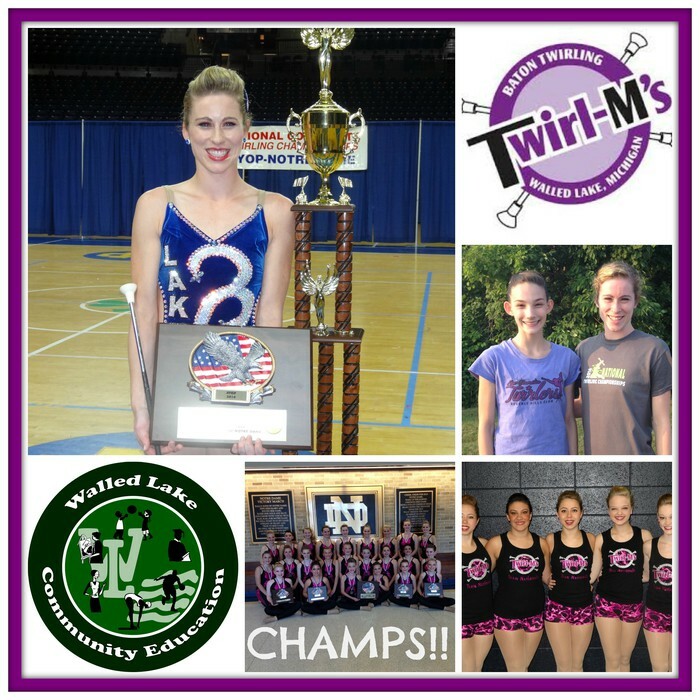 Coaches from across the USA, including many college feature twirlers, will be working with students! 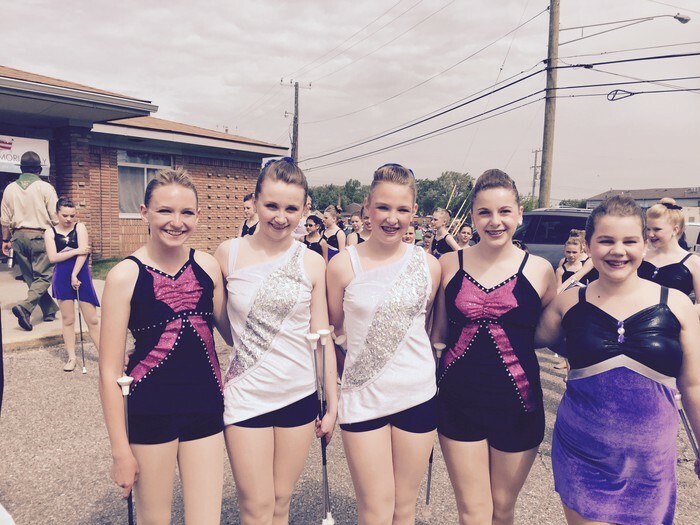 Bring your baton to class, rent one for $10 for the camp or purchase a new baton from the instructor for $27. #5 only. 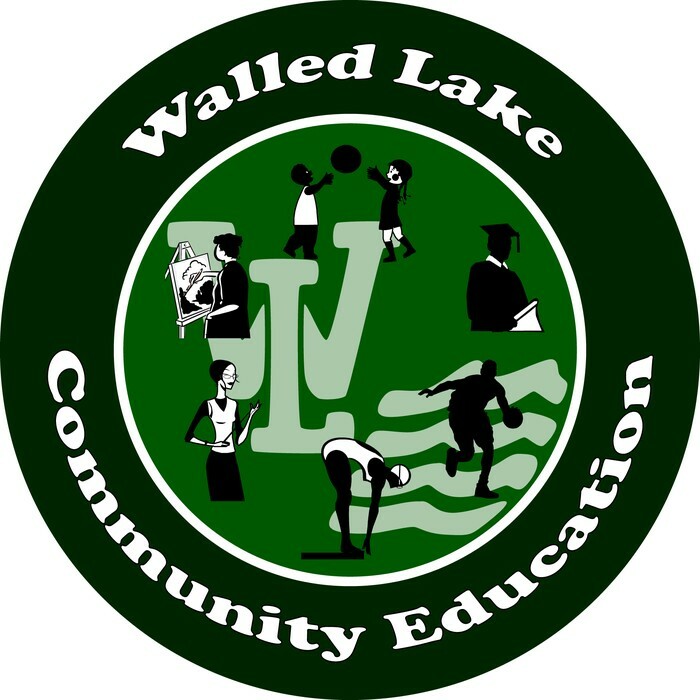 DISCOUNT DAY ELIGIBLE FOR FULL CAMP #5! 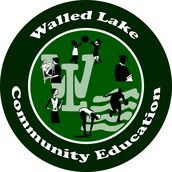 Each camper in Camp #5 receives a camp t-shirt.